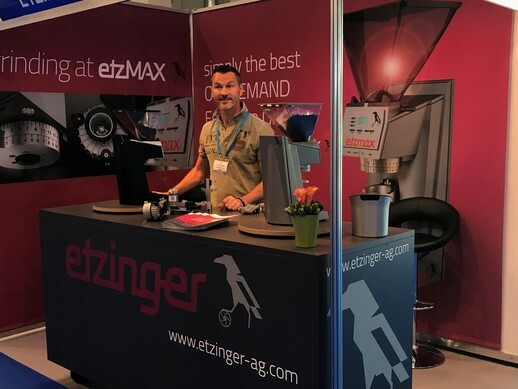 Come and check out the etzMAX in Hongkong (booth EA13)! Thank you all for stopping by our booth in Amsterdam to see our two models etzMAX-lightW and etzMAX-mediumW in action. The etzMAX-medium was well received by visitors from all over Asia. 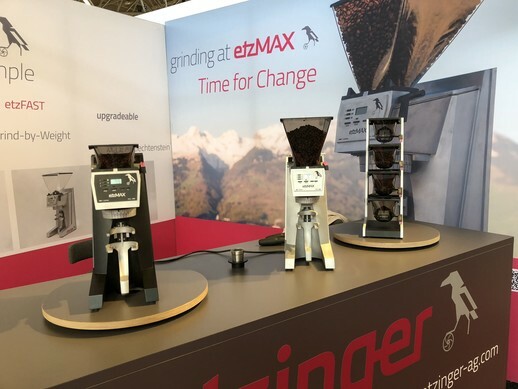 Resellers, Roasters, Coffee-shop and Restaurant owners, Baristas, Coffee lovers .. they all stopped by our booth to check out the new kid on the block.